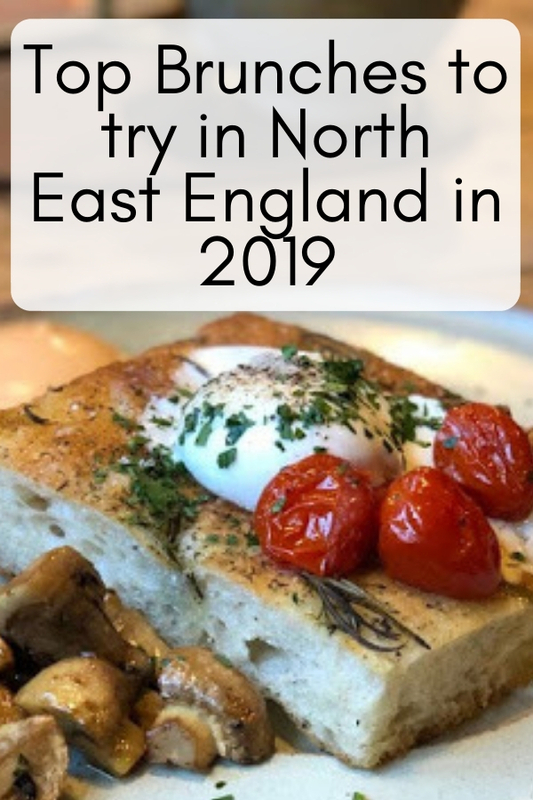 The North East of England has some amazing Restaurants, Cafés and Bistros, we are spoilt for choice as there are oodles of them. I've eaten at a fair few (and I've still only just scratched the surface of the places available). If we have something planned on one of my days off I'll usually skip breakfast and we'll find somewhere to go for brunch instead, I've decided to compile some of my favourite places to have brunch all around the North East of England. Tucked away on Hume Street in Ouseburn this place has a great vibe to it, artisan food and cocktails along with craft beer served in the setting of ceramic studio (you can buy ceramics there too). 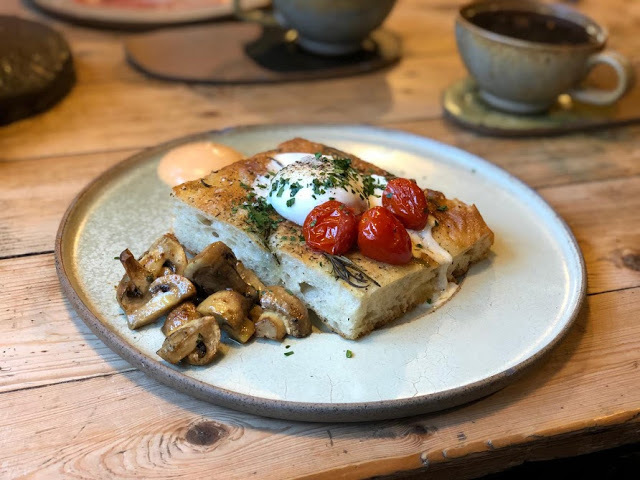 Kiln serves some really great food, when we went I had the Eggy in the Basket, I make this at home for breakfast quite often but this one is next level, made from a big wedge of Focaccia with a perfectly poached egg in the hole. Sautéed Mushrooms and Grilled Tomatoes along with Harissa Mayonnaise finish this dish brilliantly. Kith and Kin on Park View is a little gem in Whitley bay and is perfect for Brunch. 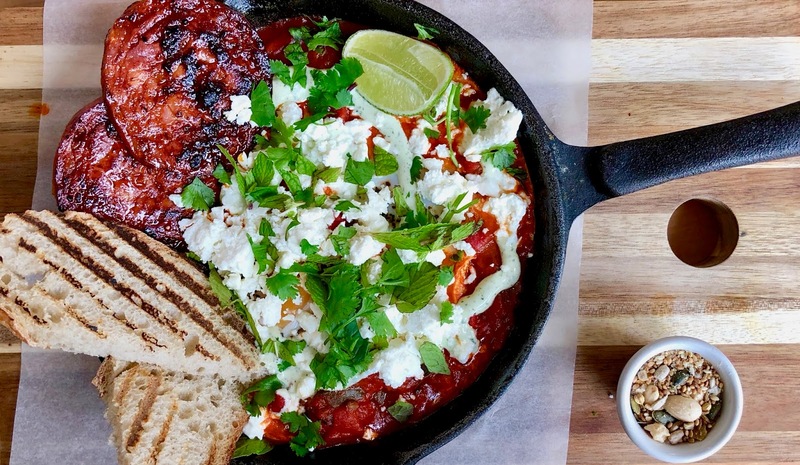 There are some great dishes on the menu, not your typical breakfasts, my favourite dish is the Shakshuka which is a baked eggs dish with Tomato and Feta, Chorizo and plenty Sourdough toast to mop up all the sauce, delish. The Coffee is pretty good here too, definitely worth a visit. If you're looking for something a bit healthier than your usual brunch then this is the place to go. 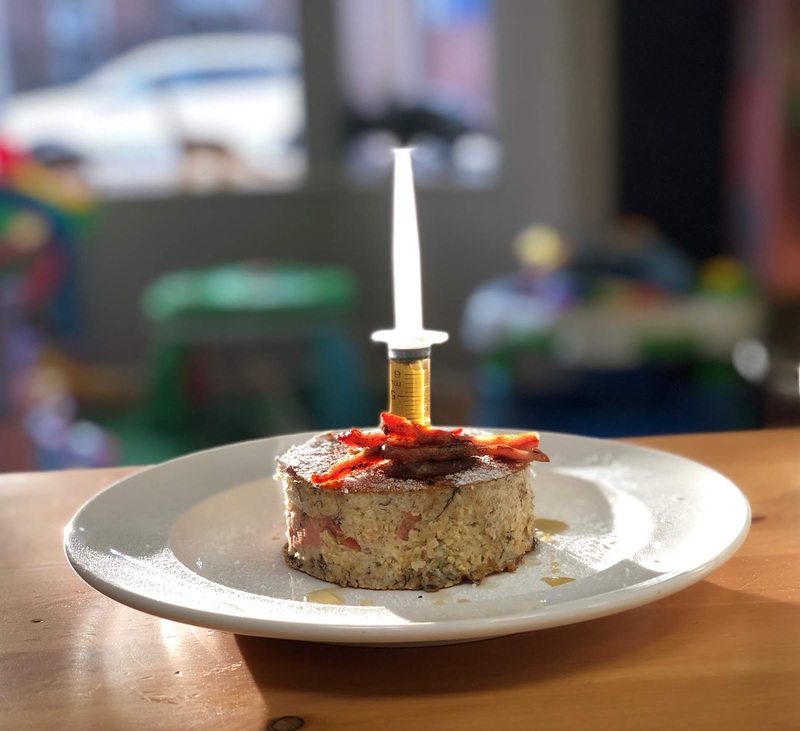 The Oats and Eggs Pantry on Chillingham Road serves healthy, nutritious breakfasts and lunches. Roasted sweet potato are a great alternative to bread and muffins. Pancakes made of oats, banana and eggs with Injectable flavours are just amazing. I love amble, me and Mrs. Cool plan to retire there when we're older and there are some great places to eat at the mouth of the Rover Coquet. One of our faves is Sea and Soil, we've been a few times now and the food is always great. This is the English Breakfast has all the Chefs favourite ingredients and is presented brilliantly. 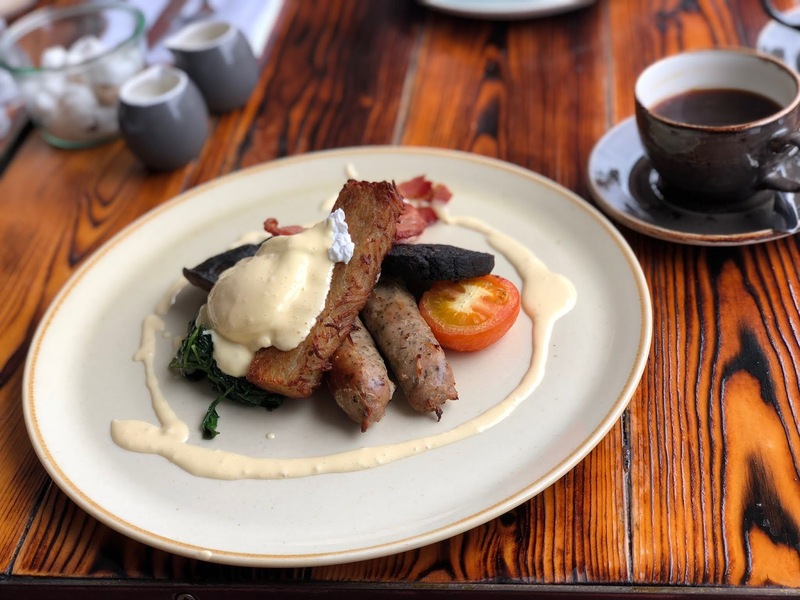 It has everything you want from a full english sausage, bacon, eggs and black pudding but it's not your average fry up. The View on Tynemouth Longsands has (as you would expect) the most amazing view and on a sunny summers day you can see out to sea for miles and the huge panoramic view of the whole beach. The food is pretty damn good too, Being on the beach, fish plays a big part of their menu. My favourite dish I've had there was the Mackerel Fillets on Toast. 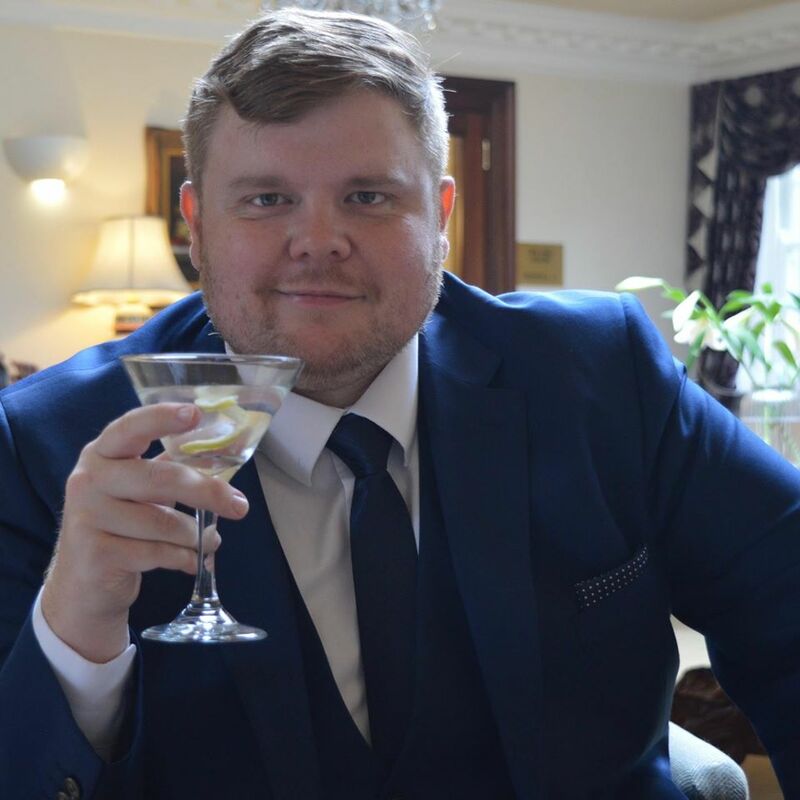 There are loads and loads of other places I need to try and I'm sure I'll have more places to add to this post in the future. Have you visited any of the places on my list? Where do you like to go for brunch? So jealous of your Kiln order, every time I order that it's sold out ... it's SO popular! 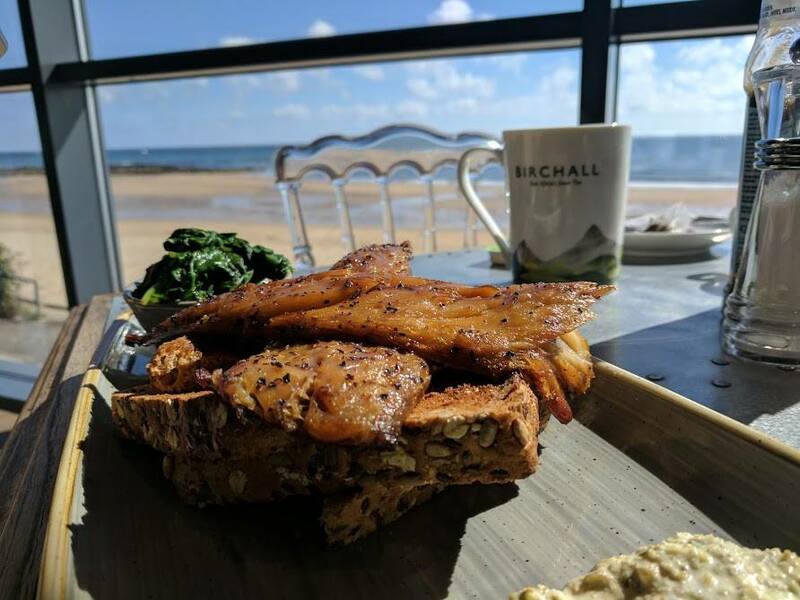 I can't believe how many incredible places we have for brunch, I think you could keep yourself going for a whole year with the amount there are to get through - I think The View is next on my list!